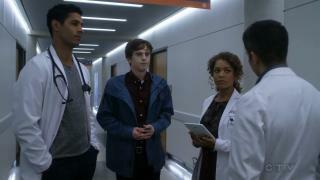 When will be The Good Doctor next episode air date? 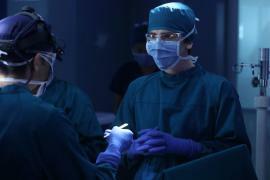 Is The Good Doctor renewed or cancelled? 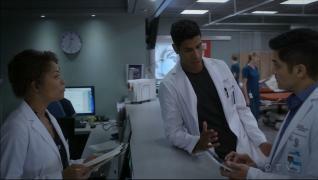 Where to countdown The Good Doctor air dates? 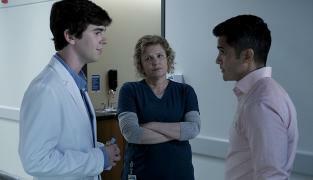 Is The Good Doctor worth watching? 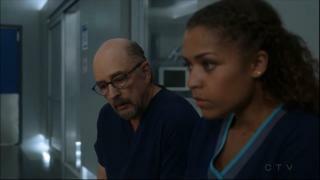 Shaun's blunt honesty with a distraught mother of a critically ill newborn baby causes the new chief of surgery to question keeping him on as a resident. The new chief of surgery, Dr. Jackson Han, believes Dr. Shaun Murphy is a liability and works to keep him out of the operating room permanently. 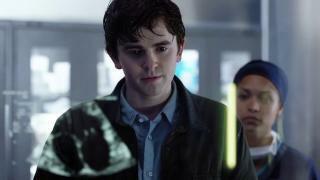 The Good Doctor next episode air date provides TVMaze for you. 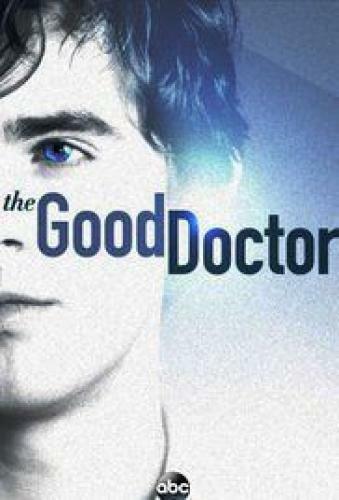 EpisoDate.com is your TV show guide to Countdown The Good Doctor Episode Air Dates and to stay in touch with The Good Doctor next episode Air Date and your others favorite TV Shows. Add the shows you like to a "Watchlist" and let the site take it from there.